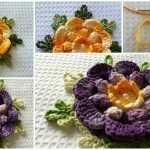 It’s been a long time since we had free pattern for beautiful Flower Brooch. 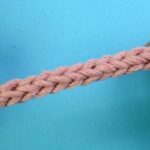 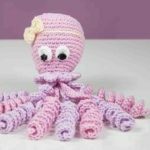 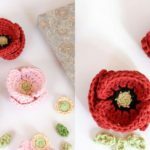 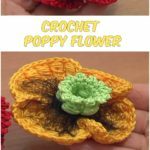 Today we have found free written pattern where you can learn step by step how to crochet tiny flower which one will make your clothing, accessories and etc. 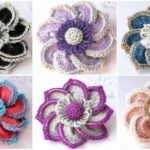 more beautiful and attractive. 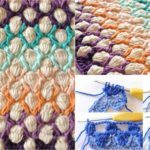 Look at the pictures It seem not difficult, but looks awesome. 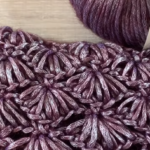 We have patterns By Kela Ahnhem and thanks for everything to her. 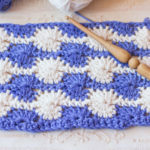 On Kela’s Profile on raverly you can find other great creations with free patterns and enjoy. 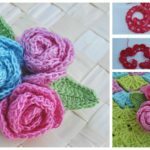 Good luck to you and we hope this little flower crocheted by you will be useful and make your everyday life prettier.